"The first two books in this series features stories of friends and family life. Each book allows you to choose which direction the plot will go. 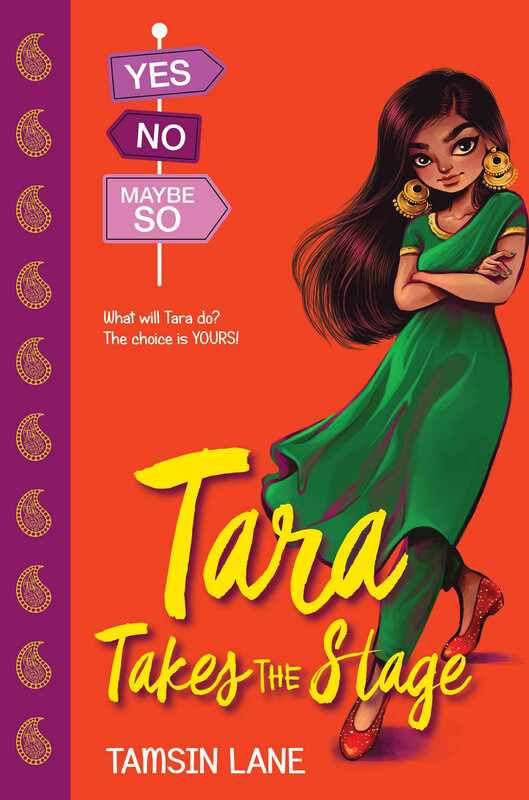 Tara Takes the Stage is about a young girl in love with acting who finds herself having feelings for two boys. Yael and the Party of the Year follows Yael as she struggles to decide if she wants the attention of an old crush or the new cool guy. These soft romances are perfect for readers aged 10 to 12 looking for an easy summer novel."